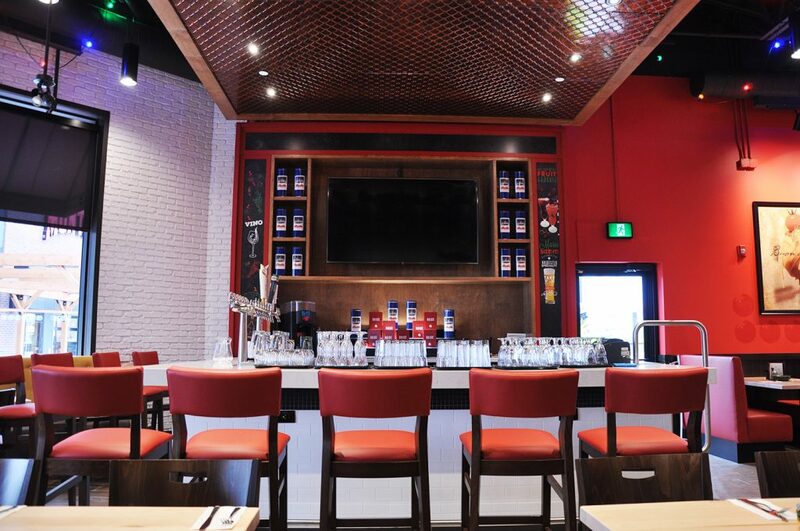 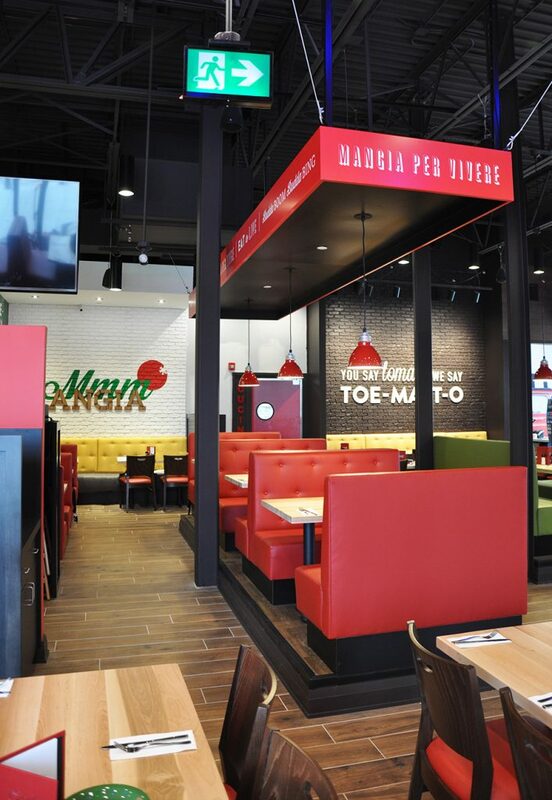 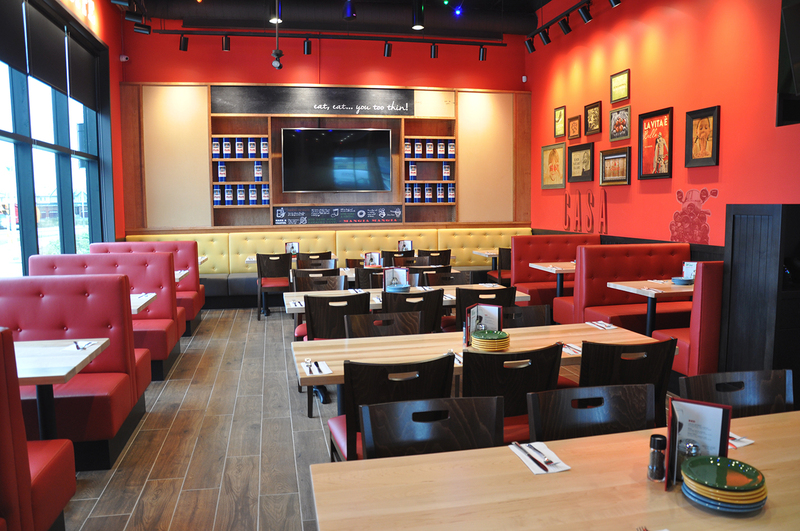 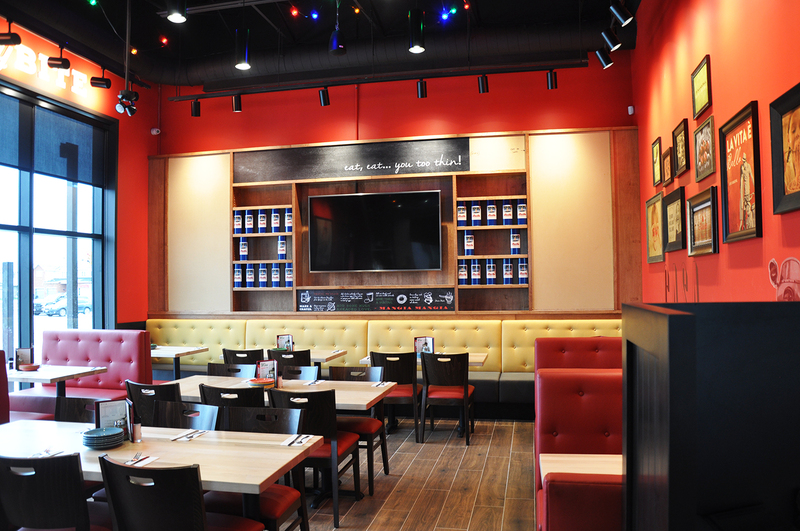 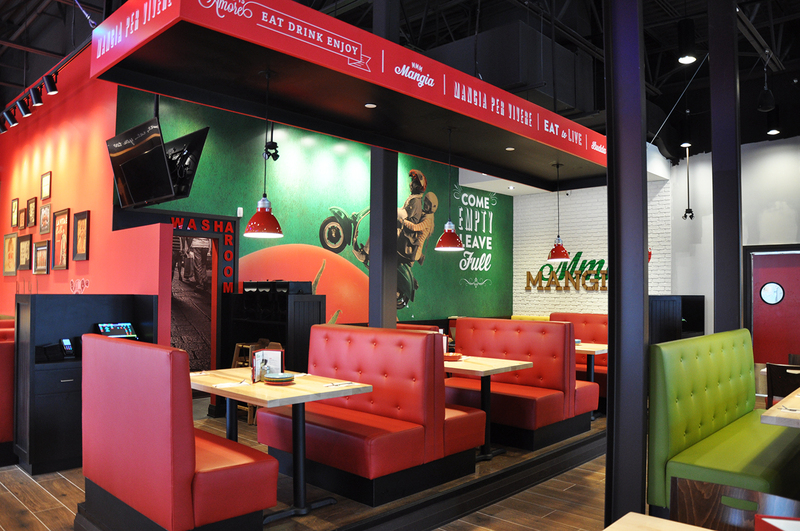 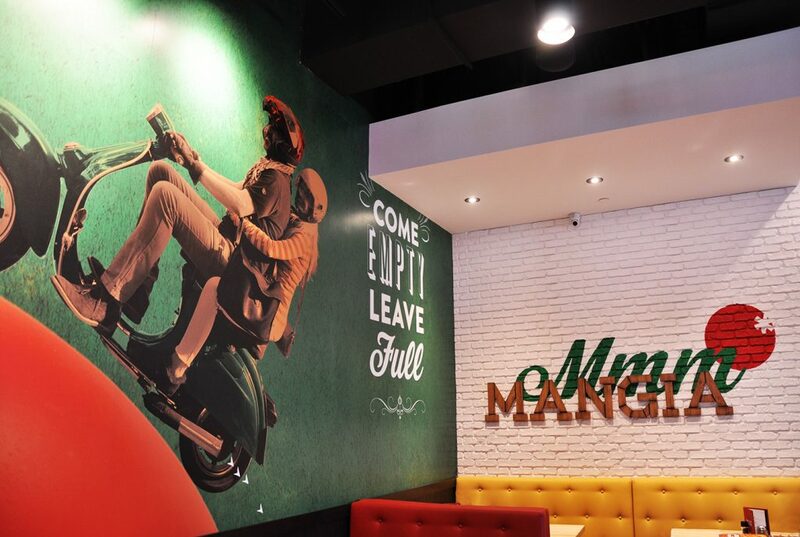 Recipe Unlimited also chose Terlin for the complete interior fit-up of their newest East Side Mario’s restaurant, located in Barrhaven. 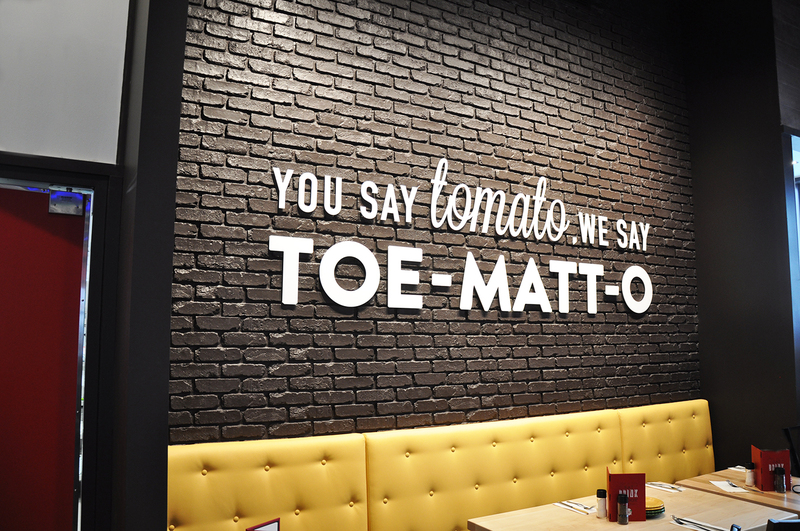 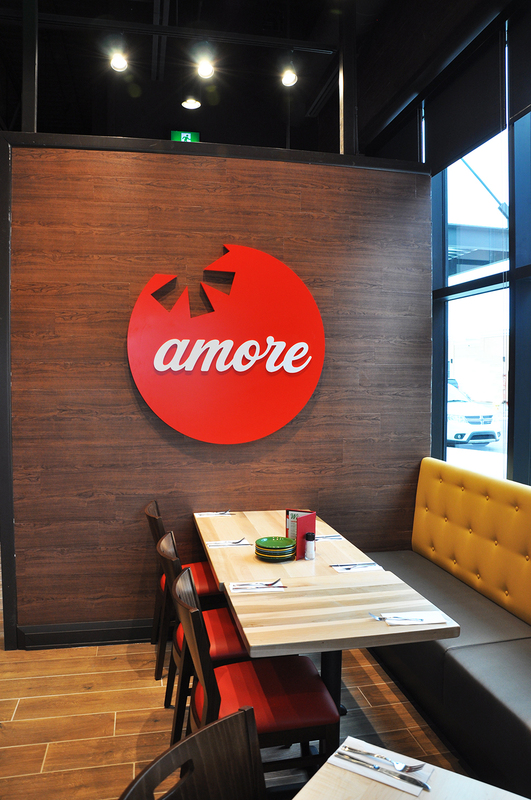 Thrilled to join the “famiglia,” we got to work on building a warm and welcoming space with all the classic East Side Mario’s touches: a bright colour palette, big and bold graphics, quirky light fixtures and comfortable seating. 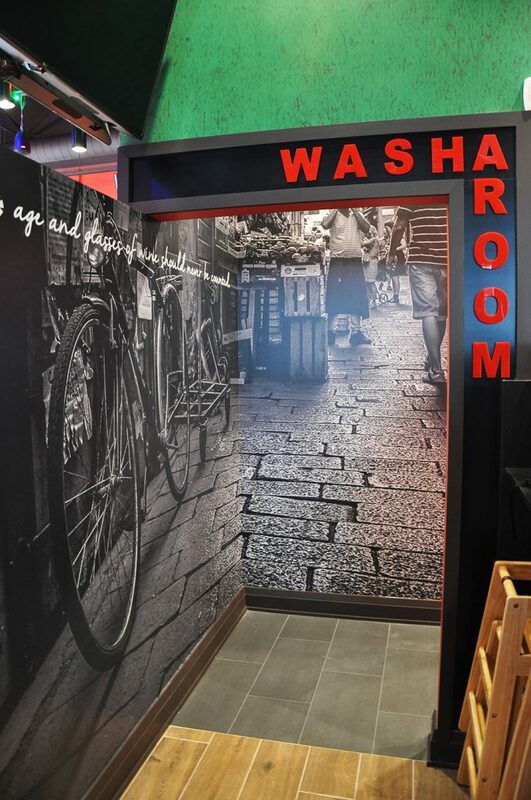 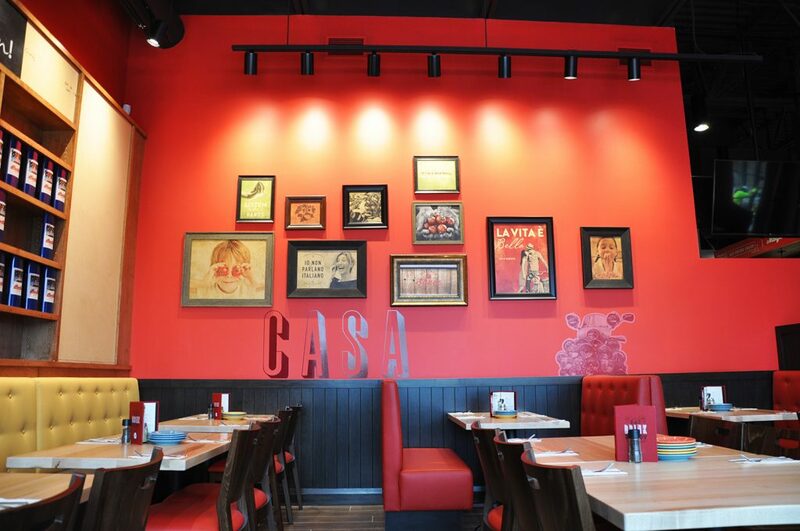 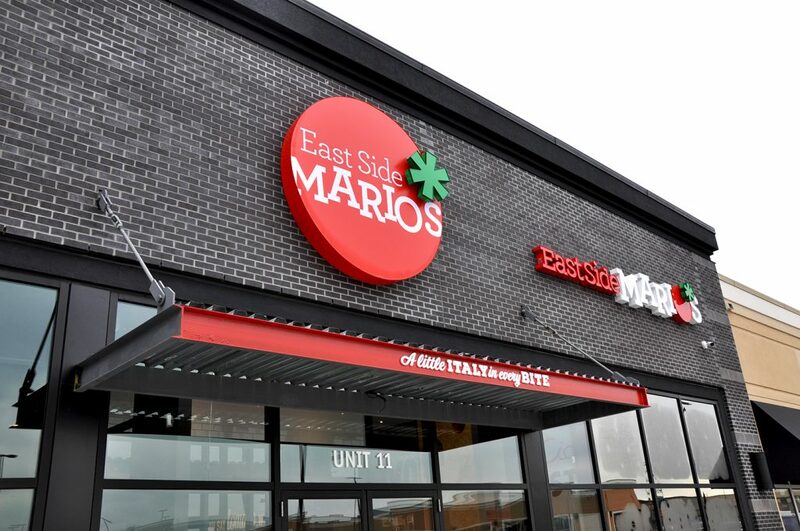 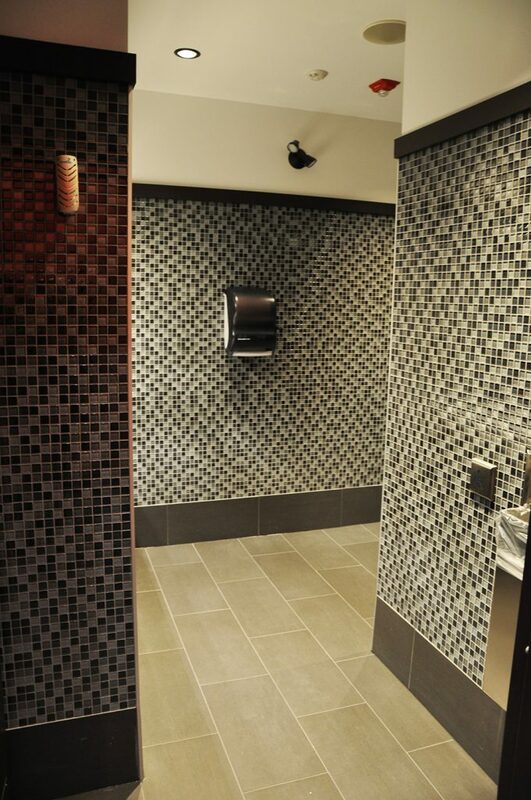 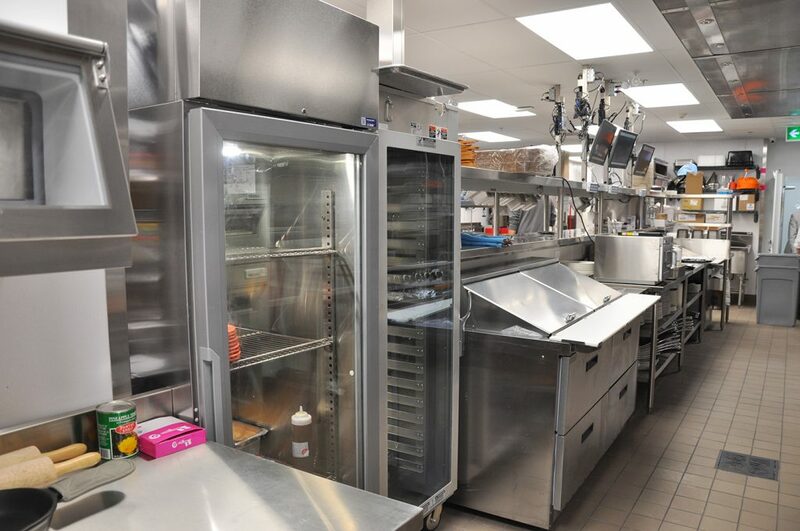 In addition, the Terlin team covered all the usual fit-up elements such as flooring, plumbing and electrical, kitchen equipment installation and drywall, all to the exacting national standards for East Side Mario’s. 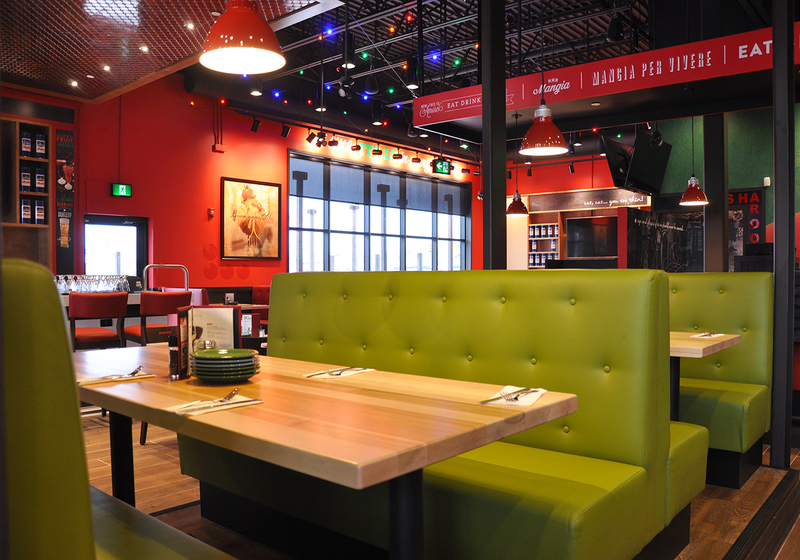 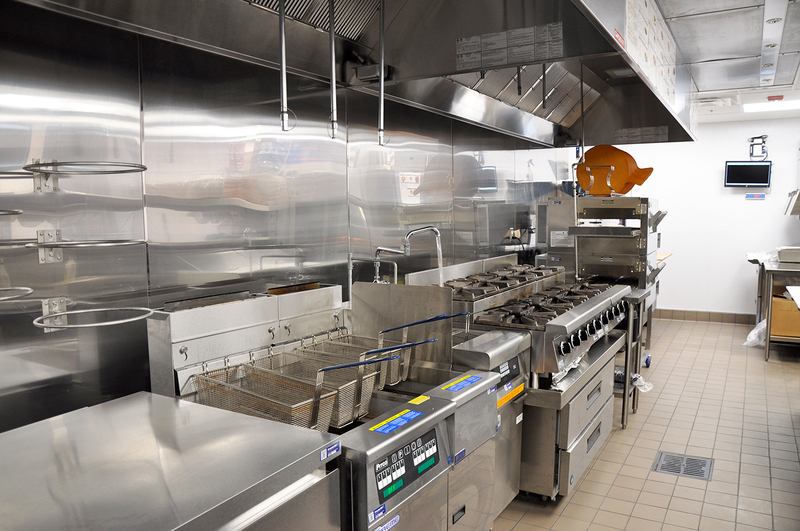 The client/project manager/site supervisor partnership ensured that the restaurant was completed on time and on budget.